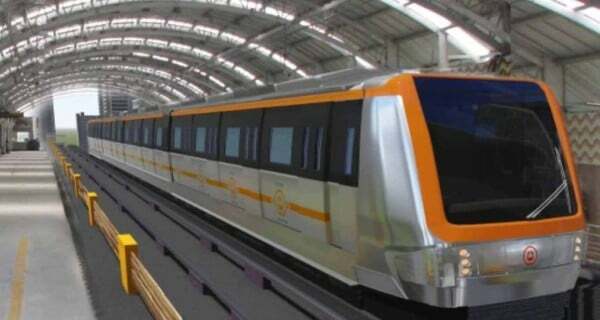 In an exclusive interview with Geospatial World, Brijesh Dixit, Managing Director of Maharashtra Metro Rail explains how Nagpur Metro project is using 5D BIM for better project delivery. Dixit also talks about the technological challenges in the project implementation. Watch full interview to get complete insight.